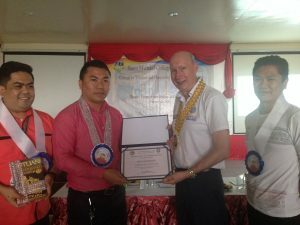 The Saint Michael College Caraga (SMCC), north Mindanao, Philippines has joined APIEM as an Accredited Centre. 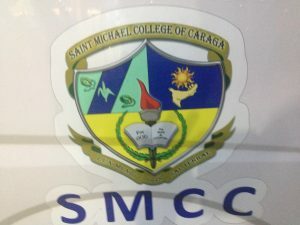 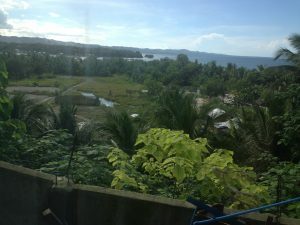 SMCC is a Catholic College serving its local population near the city of Batuan. 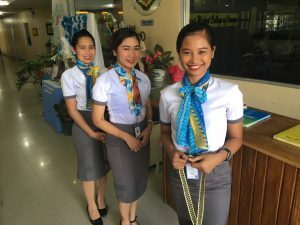 The SMCC campus is located adjacent to the north coast of Mindanao and firmly promotes Catholicism through the design of its campus buildings and the opportunity for prayer from mid-afternoon onwards, each day. 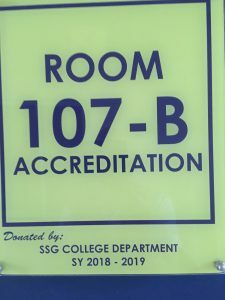 From 3.00pm and on every hour thereafter the faculty and students on the campus take a break from their regular activities to hear a prayer being read aloud over the College`s public address system. 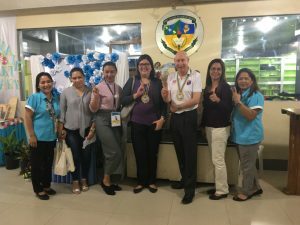 Another distinguishing feature of SMCC is that it has its own community radio station that broadcasts educational content to the residents who live in its catchment area. 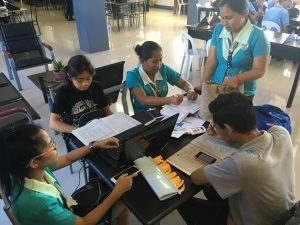 This important community outreach strategy helps to involve the citizens in its neighbourhood with SMCC and its educational courses. 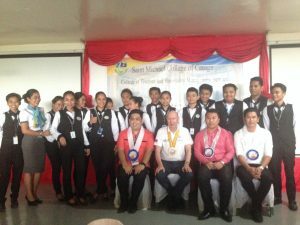 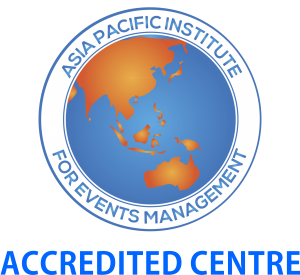 APIEM looks forward to working with the College of Tourism and Hospitality Management at SMCC in the years ahead on developing further its curriculum in events management.